Place files relating to anatomy in "Category:Anatomy". Anatomy is the scientific study of the structure of living things. Place files relating to bodies but not relating to their scientific study, such as ordinary images of parts of the body, in this category. Place files relating to animals in a suitable subcategory of "Category:Bodies of animals". 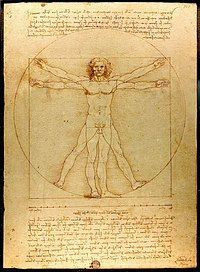 Place files relating to humans in a suitable subcategory of "Category:Human body". This page was last edited on 5 January 2019, at 11:44.